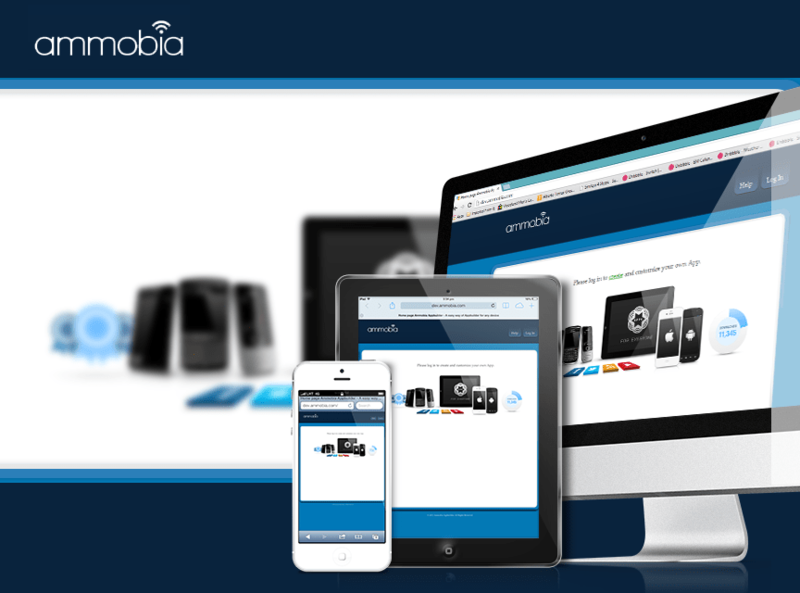 Ammobia is a top rated mobile App Company specializing in the Mobile Phone Market. They have been developing applications for the Mobile Market Arena since 2009. Their mission is to help business articulate a unique positioning for the mobile solutions by providing Strategic Consulting, Custom Programming Development and Mobile Application Deployment.